Together we’ll keep your business connected. We have a range of effective telephony solutions that can help you reduce costs, increase flexibility and keep your staff connected. Our philosophy is simple. Pay for what you need when you need it, and scale up as you grow. With Eurotech, there’s no PBX, no line rental and no capex. Whether you’re an established business with outdated technology, or a new business looking for your first telephony solution, there’s no doubt that cloud is the future. With our range of cloud telephony solutions, there’s no need for huge financial layouts when it comes to upgrading kit. What’s more, our Horizon package includes free local, national and mobile calls. From straightforward collaboration to remote office access, admin dashboards to easy call allocation, cloud telephony lets you do business the way you want to. It doesn’t matter where you are or what device you’re using, your customers and colleagues will always have a way to reach you. What’s more, Eurotech can integrate Microsoft Office 365 and your CRM to make doing business easier. 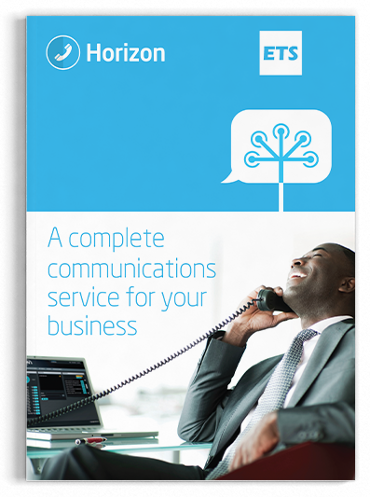 Continuity is vital to any business, and with Cloud telephony you don’t have to worry about a thing. If your internet is down, the system will use the strongest cellular network or run off your fixed lines to keep you connected. And with Eurotech, everything is simple, including our stress-free migration. Discover the benefits of cloud telephony and how it could help your business.